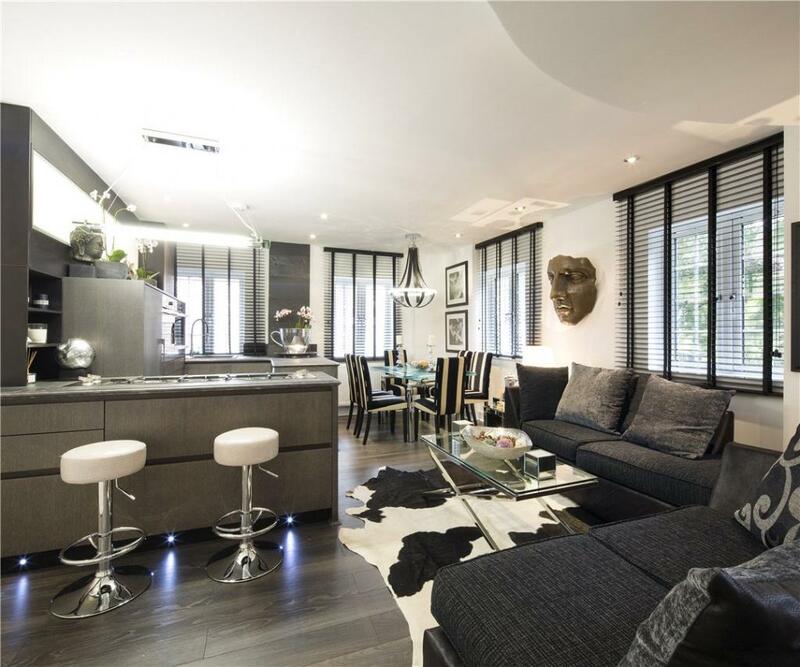 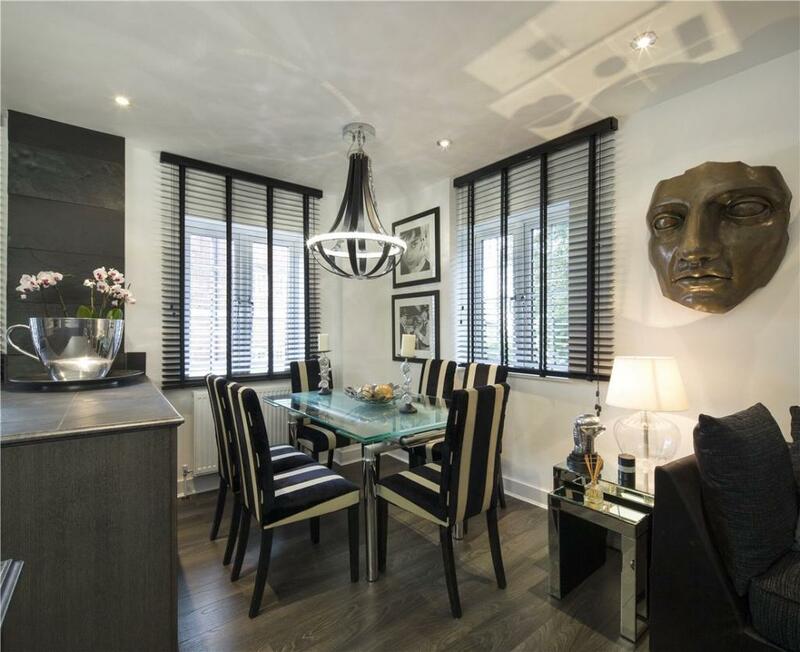 A truly stunning apartment situated in the heart of Hampstead Village. 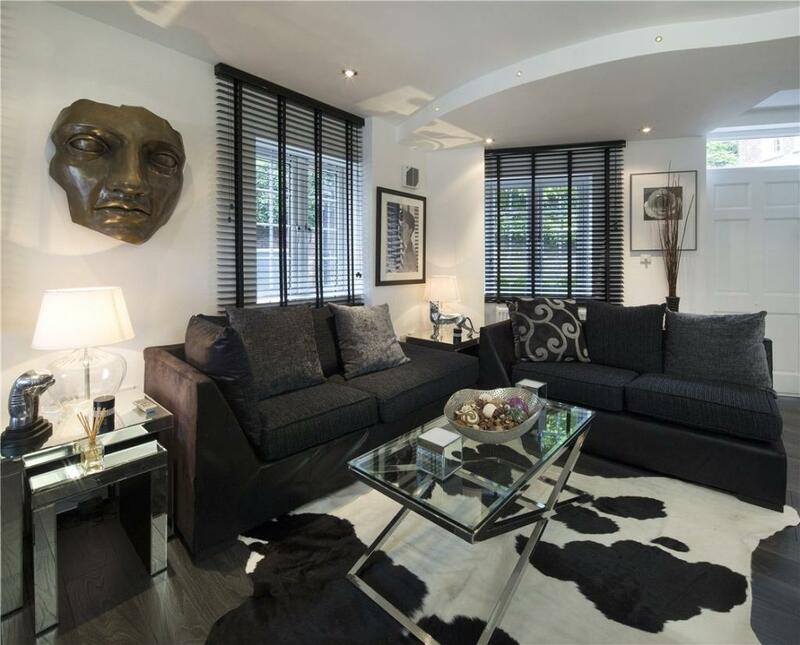 The property boasts a private entrance with stylish décor throughout, comprising a large open plan living room with kitchen, tow fantastic spacious bedrooms and two sleek bathrooms with en suite master bedroom. 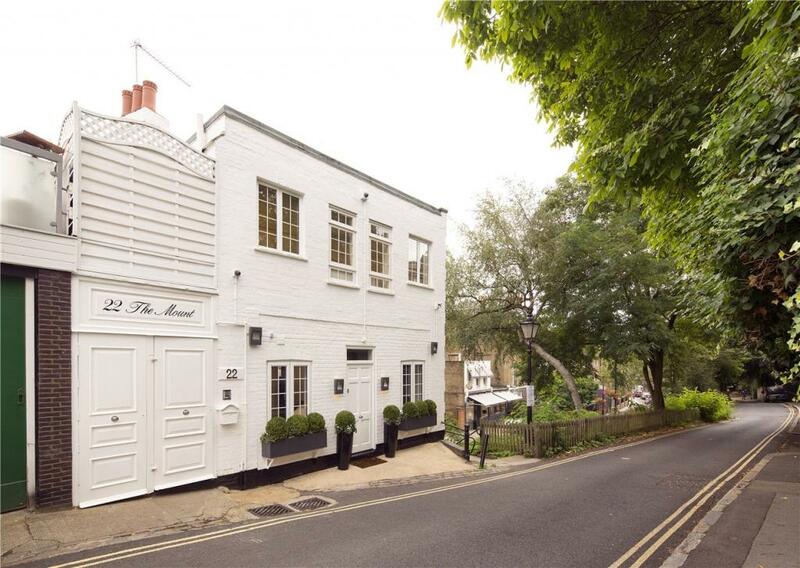 Located just moments from the many amenities and transport links that Hampstead high street has to offer.